Present your valid student I.D. and receive $125 credit towards a complete pair of glasses. 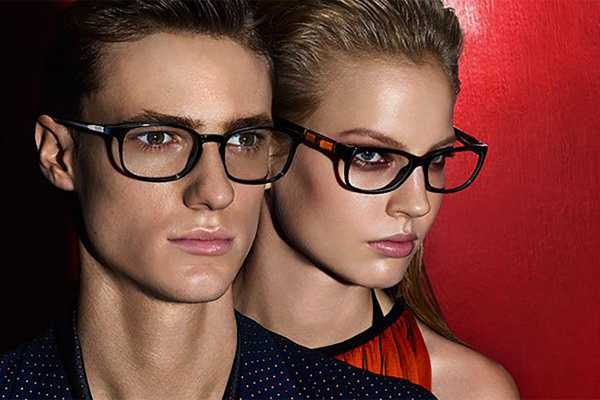 Buy one pair of glasses at regular price and get the second pair for free. Some restrictions apply. See store for more details. Buy a complete pair of glasses and receive $100 discount on your frame. Buy one pair of glasses at the regular price and get contact lenses, sunglasses, or a spare pair of glasses for free. Details in store. Some restrictions apply.